Foundation response to Supported Housing Consultation. Home / Support Services / Young People / North Yorkshire Young People / Foundation response to Supported Housing Consultation. Between November 2016 and February 2017, the government opened consultation on their proposed changes to funding for supported housing. The summary points of the governments changes are below, you can read the full proposal here. •the Local Housing Allowance cap will apply to all tenants in supported and sheltered housing from April 2019. •no Shared Accommodation Rate – one-bedroom LHA rate for under 35s in supported housing. •local authority top-up, with ring-fenced funds transferred across from the Department for Work and Pensions and allocated by the Department for Communities and Local Government. •the Government believes a different system needs to be worked out for short-term transitional services and it will consult on this. We do not believe it is in the best interests of vulnerable people or will meet the Government’s aspirations for transparency and simplicity within the new system for rents in supported housing to be based on the current LHA levels. LHA levels vary hugely across the local authority areas in which we operate and are calculated differently in some. They take little account of key market pressures such as tourism, the impact of National Park boundaries, historic low levels of new build schemes in rural communities and areas of low property value. These factors mean that for many of our customers in high cost rental areas there are NO properties they can afford on the open rental market at LHA levels. One of the advantages of clearly separating higher level housing support costs from standard rents should be that once a person no longer needs that support they can still remain in their home and community. The strengths of the Housing First model are well established and we would recommend that the new funding system should support this approach since it leads to better outcomes for customers and reduced costs for the tax payer and landlords in the longer term. The National Housing Federation provide more detail on this in their response which we commend to the Government as accurately reflecting the pressures faced by providers, the dangers of failing to plan for the projected increase in need and the benefits of a higher LHA rate for supported tenancies. Supported and sheltered housing requires a higher level than standard LHA because costs and risks are higher in that part of the market. We urge the Government to address this as part of the new funding arrangements. Foundation is working with an increasing number of private landlords to find homes for our customers. Some Housing Associations have pulled back from accommodating our single and highest risk customers as housing supply pressures have increased for other vulnerable groups and RSL’s have been under more pressure to reduce costs to manage the year on year 1% rent reductions. 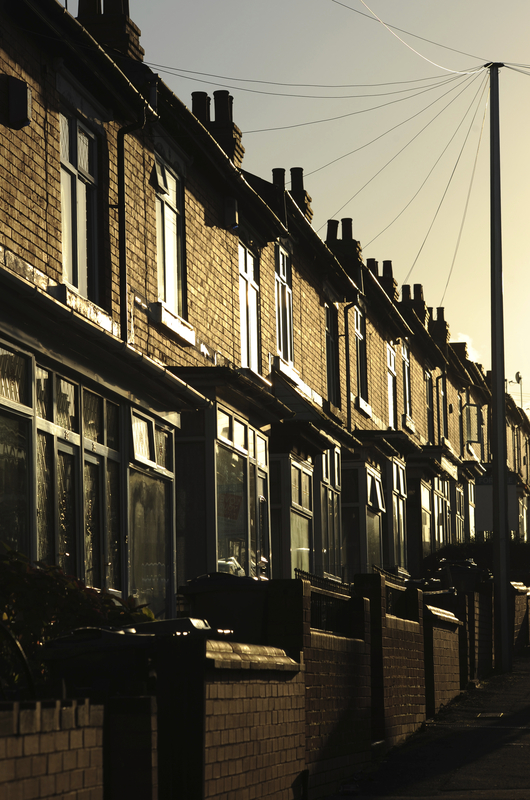 Foundation works with its landlords to bring homes up to decent homes standards where this is necessary, and we offer landlords the security of lease agreements which share the higher risk and greater costs of housing our customer groups. These landlords have had no public subsidy in developing or acquiring their properties and are willing to provide homes for some of the most vulnerable and highest risk people in the community; but because Foundation lease their properties, and therefore assume some landlord responsibilities, they are subject to the 1% rent reduction from April 2017. We believe this is both unfair and counterproductive. There is an unprecedented demand for rental properties in most of the areas within which Foundation operates due insufficient supply and the rising costs of purchase relative to wages, especially for young people and low wage families. Landlords have real choices. There are plenty of potential tenants in the market place who do not bring with them the higher risks of rent arrears, property damage and anti-social behaviour linked to supported housing customers. Higher risks in any market place should bring higher reward, not less, and the 1% rent reductions will lead to fewer homes being available for those in most need. Whilst we appreciate and agree that benefit costs must be controlled we believe this rent reduction will lead to higher costs for the public purse overall as current tenancies end, vulnerable people lose the stability on which their recovery and independence is based, and future supply dwindles even further, leaving people in higher cost hostel accommodation for much longer periods. We therefore strongly recommend that private sector landlords leasing properties for vulnerable tenants to RSL’s/charities should not be subject to the 1% rent reduction from April 2017.